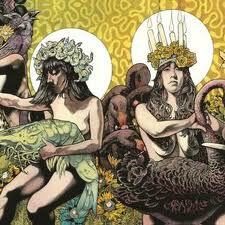 Band members and friends Nick DiSalvo, Jack Donovan and Matt Couto already dismissed any last remains of stoner metal stereotypes on “Lore” (2015). 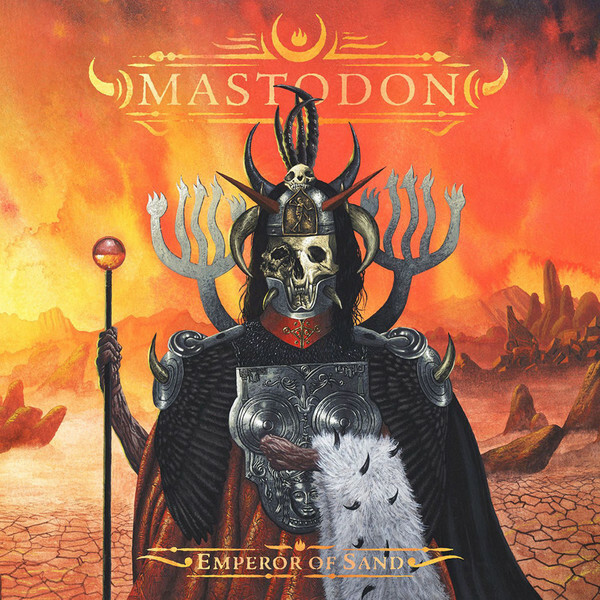 Their current album, which was written following the long and acclaimed Lore tour in moments ofintense creativity, is a journey into prog rock and psychedelic worlds. Six monumental songs, huge in sound, each of them their own cosmic expedition. What begins as driving mid-tempo rock filled with heavy guitar riffs repeatedly erupts into melodic tangents and clever variations. The high demands that DiSalvo places on his own songwriting seem to become more unfettered from minute to minute – as does the pleasure of listening to him. Guest musicians Michael Samos and Mike Risberg have added additional guitars, pedal steel and keyboards to the trio, making Elder’s sound more voluminous than ever, and the influences found here range from 70s prog dinosaurs such as Yes, King Crimson or Pink Floyd to their kindred spirits in the European psychedelic and space rock scenes. 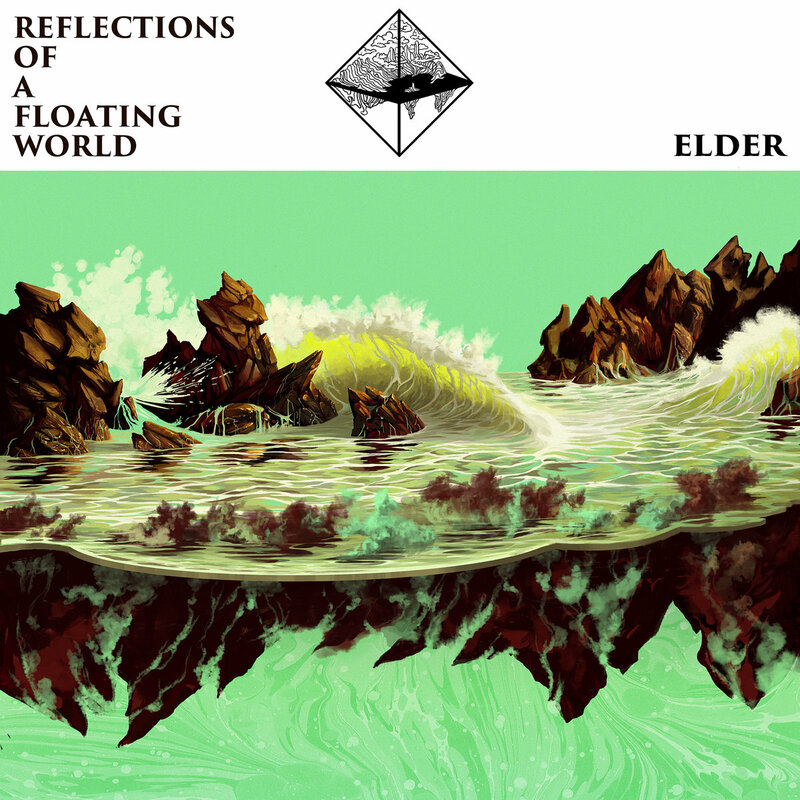 And it is of course a cliché, but Elder bring their own organism to life from all these influences. 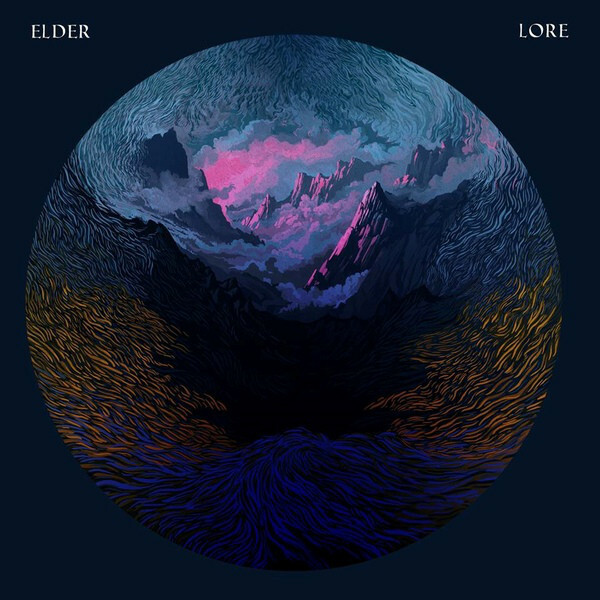 Elder already strike out on their chosen path on the album opener “Sanctuary”. 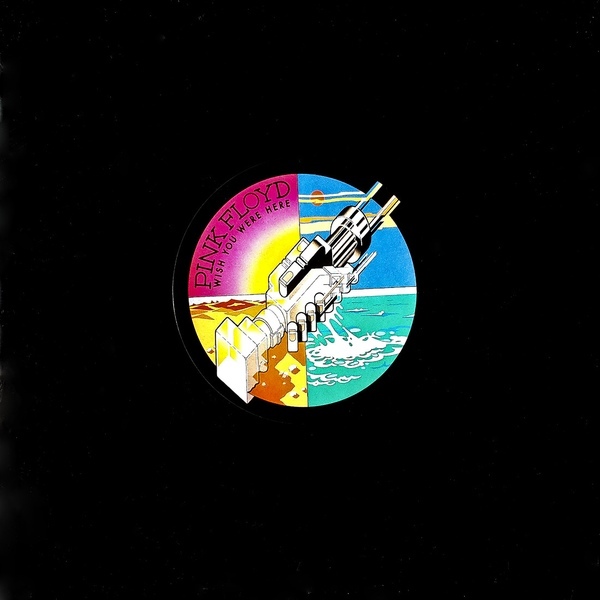 What begins as a trademark stoner song turns on its own axis several times at minute four, morphing into lyrical polyphonic pickings and using a Mellotron to sweet-talk its way to an unfathomable and brutal finale. “The Falling Veil” moves between Thin Lizzy with palpitations and undulating progressive riffs. Those who think of Kyuss during “Staving off Truth” won’t be able to hold that thought the entire 11 minutes of the song. And as hymn-like as the riffs can be, the band never settles down to one part for longer than two minutes. But at the same time, the songs never lose their coherence, because all parts are logically woven into one another. And it could be that “Sonntag”, a detour into the Krautrock motorik functions of Neu!, most clearly shows the limitless cosmic ambitions of Elder.